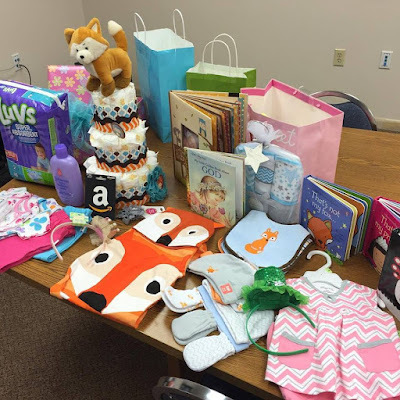 like Christmas every day: Happy V-Day and Baby Shower! Happy V-Day and Baby Shower! I know it's V-Day but Santa had another eye surgery last Monday and hasn't been able to get out of the house for a week. 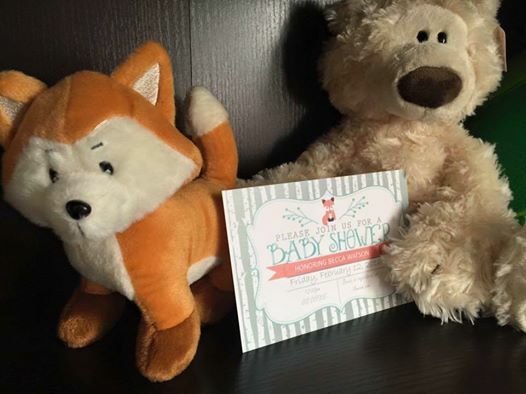 So I am sharing baby shower photos instead. Toby and Reese's are ready for new little March-mallow to get here. The ladies at my office gave her a shower Friday and then I went to her house to help her unpack her car and put things away. So of course I snapped a few pictures with my phone. LOL! I know it's kind of a sickness at times that I can't stop taking pictures (big camera or no). 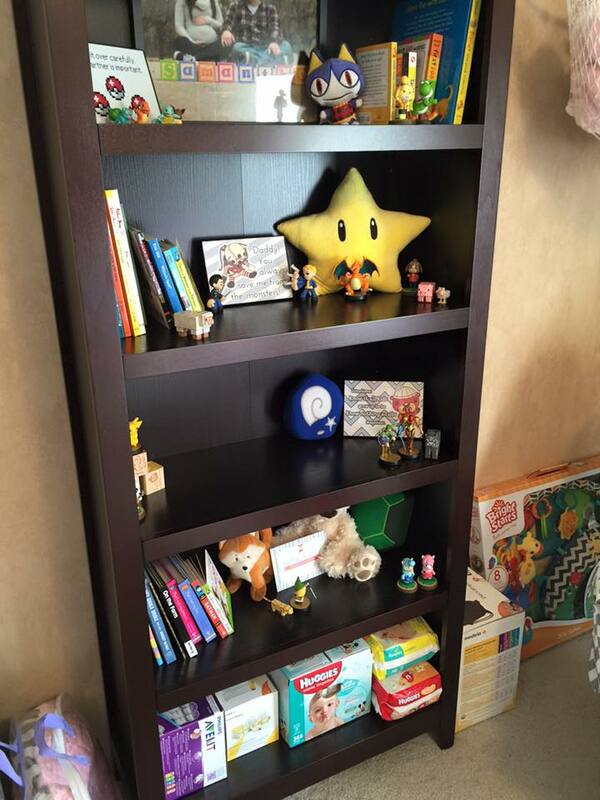 They went with the video game themed nursery. Both Reese's and Toby love video games and after their exciting Super Hero themed reception this was just perfect for little March-mallow's first room. 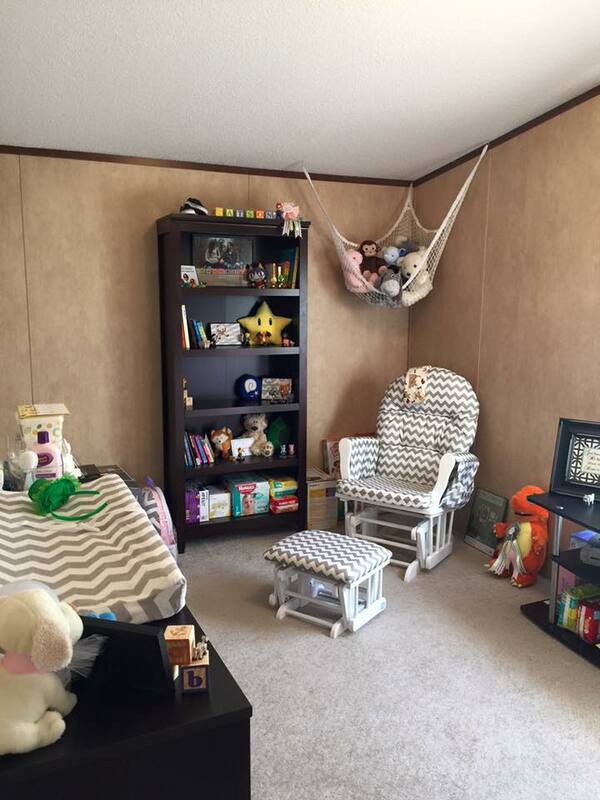 Reese's being a graphic design major in college means March-mallow's room is filled with creations her mom made especially for her. 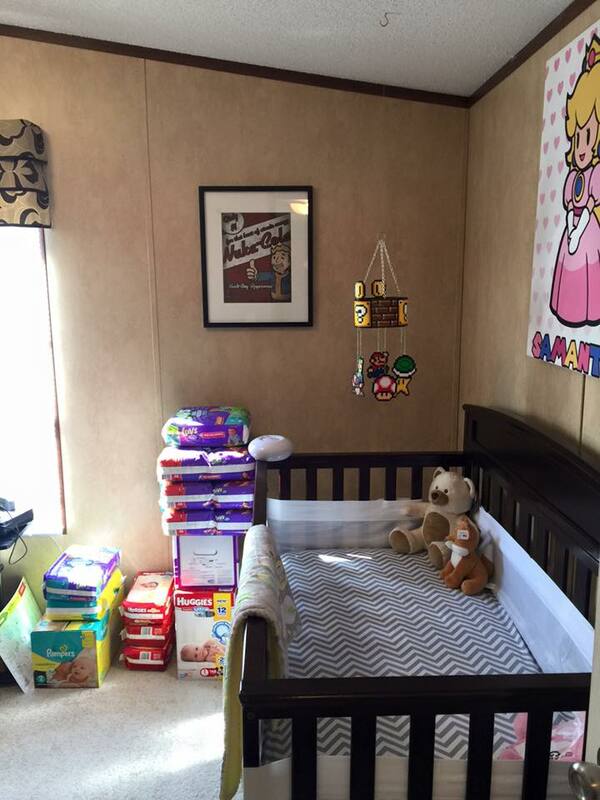 I especially love the princess canvas over her crib. I am sooo excited to meet her and hold her and kiss her. Although I am apprehensive about how Reese's will feel and that I don't want her to be in pain. It's a strange mixed bag of emotions when your daughter has a baby, isn't it? Happy V-Day and remember don't be too hard on your husband if your gift doesn't match up with someone else's . 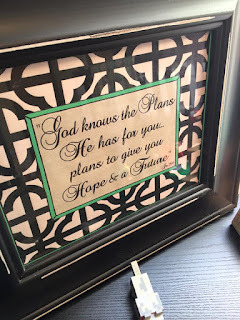 . . comparison is the thief of joy! Besides, I don't know about your wedding vows but mine said nothing about the specifications for V-Day presents. Hope yours "commercially imposed love day" was terrific!! Looks like the mom-to-be received lots of nice gifts for the baby. Love the theme of the room.